AxEnd 2: Book of Curses is the sequel AxEnd, another Room Escape game from Selfdefiant. You have been searching for the book of curses for several years. 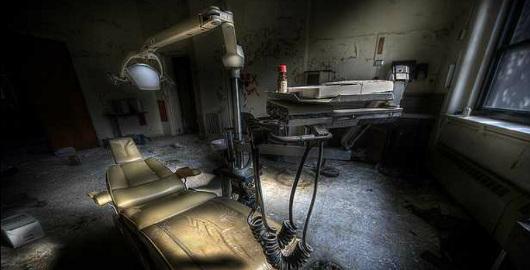 You received information leading you to this old asylum. Once inside you encountered a dark force. The force is preventing you from leaving.
. I also found a code. Now what? Posted on Saturday, April 14th, 2012. Follow any responses through the RSS 2.0 feed.